You could find my logs in the thread series "[Xen-devel] Xen patches merged to upstream Linux 2.6.36, plans for 2.6.37?". 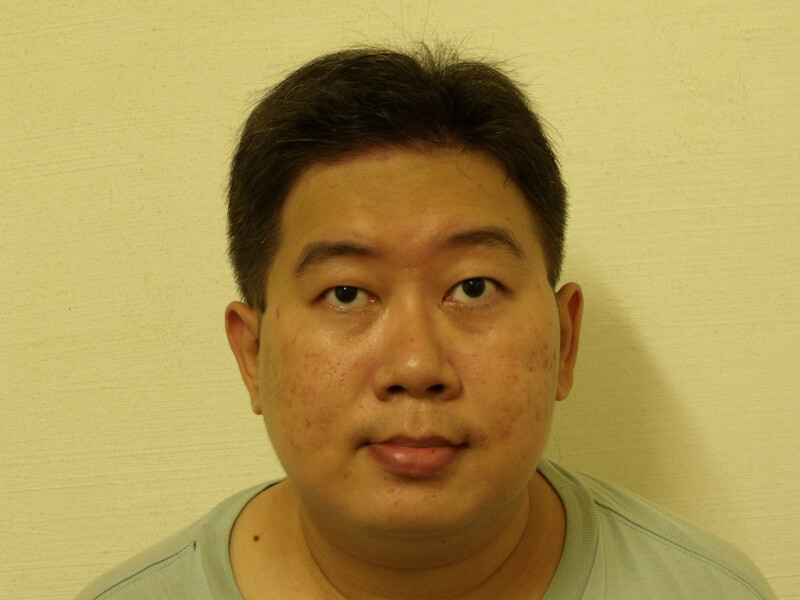 On 25/08/2010 14:41, "Mr. Teo En Ming (Zhang Enming) of Singapore"
onboard Intel integrated graphics VGA passthrough, despite the upgrade. links to still photos of things like BSODs. it to my Youtube account, which has 22 videos at the time of this writing. well as kernel debugging messages and system configuration files.